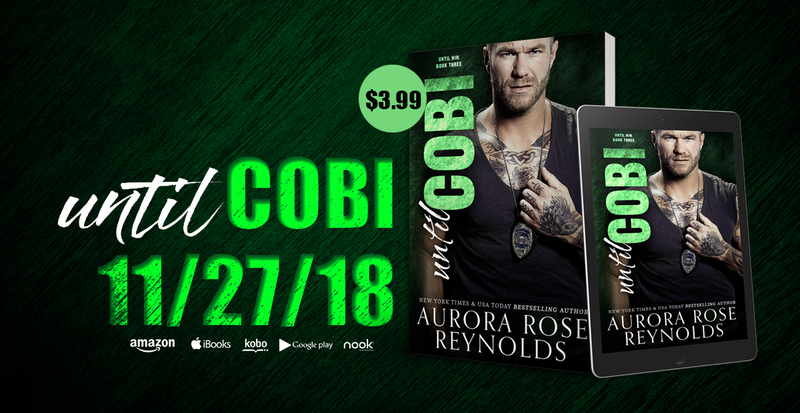 Cobi Mayson knows exactly who Hadley is to him the moment he sees her for the very first time. 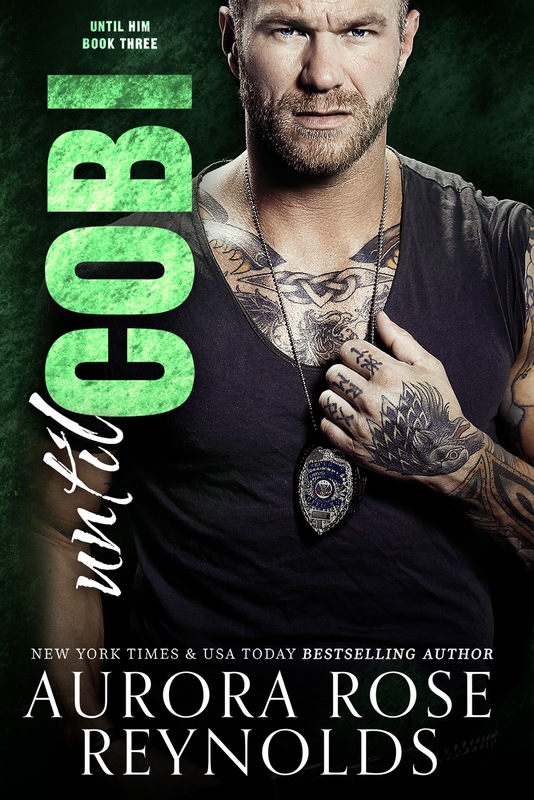 That doesn’t mean it will be easy for him to convince her to take a chance on him.Hadley Emerson knows she could fall hard and fast for a guy like Cobi. A man who seems to show up every time she needs him, but she knows better than to just hand over her heart. Knowing his future with Hadley is on the line, Cobi begins to tie their lives together. As the invisible rope that connects them tightens and things between them heat up, an unknown threat emerges threatening to take away their happily ever after and send them both into darkness. her head to leave her alone and has blossomed into an opportunity to share her stories with readers all over the world. 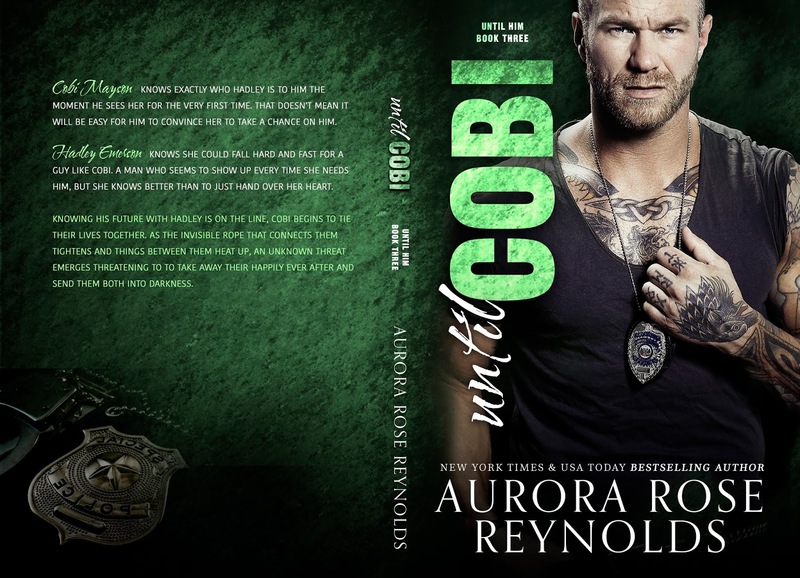 Posted on 29/11/2018, in Authors & Books, Blurb, Buy Links, Favourites, New Releases, Teaser, Want to read and tagged @auroraroseR, @givemebooksblog. Bookmark the permalink. Leave a comment.